How To Put Your Reunion Or Homecoming Into Overdrive In Bethesda Or Rockville In The Space Of A Minute. Ensure that your reunion or homecoming is a memorable occasion. Gather your old friends together and have a great time by kicking off the party in the comfort of one of our luxurious limousines while you travel to the event. Should you be flying in, simply request us to collect you from the airport. 1. 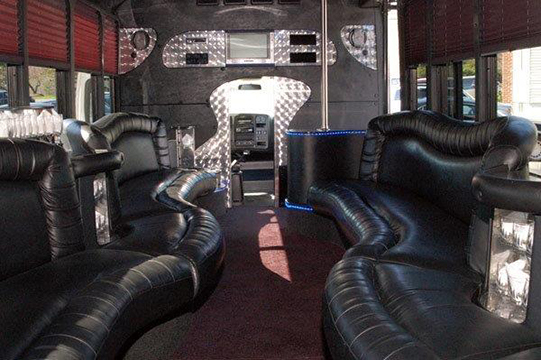 Start off your reunion or homecoming in a stylish limo. Begin your college or high school reunion in style by arriving in one of our impressive limousines. 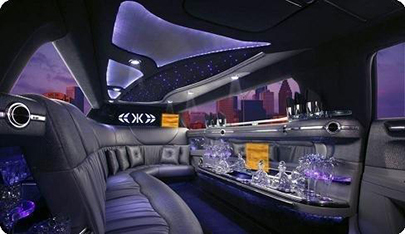 Our limousines are top of the line and equipped with bar area, stem glassware and a quality sound system. Recline in the comfort of the luxurious leather upholstery while you reminisce to the music of your high school days over a drink. Or catch up on the latest news and scores on the flat screen TV. 2. Your Chauffeur will be tremendous. Our drivers are all professionally attired as well as friendly while being professional. While you enjoy the party in the back and at the event, our drivers will take care of the driving, and ensure that you make it home safely after the event. 3. It is all about you. Our goal is to make sure that you get to your event on time while having fun and without the stress of the drive. Whether you are attending one or multiple events, whatever the schedule your chauffeur will follow it to the letter. Just take a minute to complete the online booking form above to request a FREE Quotation. Otherwise phone us at 301-825-8833 for more information or to book a great and fun reunion or homecoming limousine.